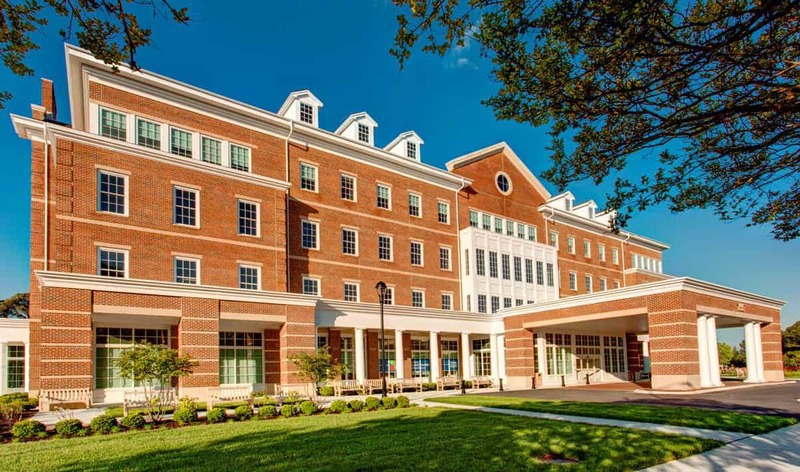 Executives at Sina Companies were selected by Bon Secours to develop a new medical office building that would re-energize an aging campus, attracting physicians with a great location and market competitive rates. 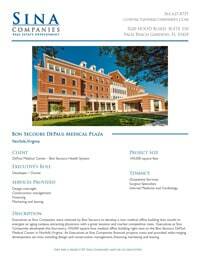 Executives at Sina Companies developed this four-story, 104,000 square foot medical office building right next to the Bon Secours DePaul Medical Center in Norfolk, Virginia. Executives at Sina Companies financed the project’s costs and provided wide-ranging development services including design and construction management, financing, marketing and leasing.